The Price is Right! Gorgeous home in prime location! 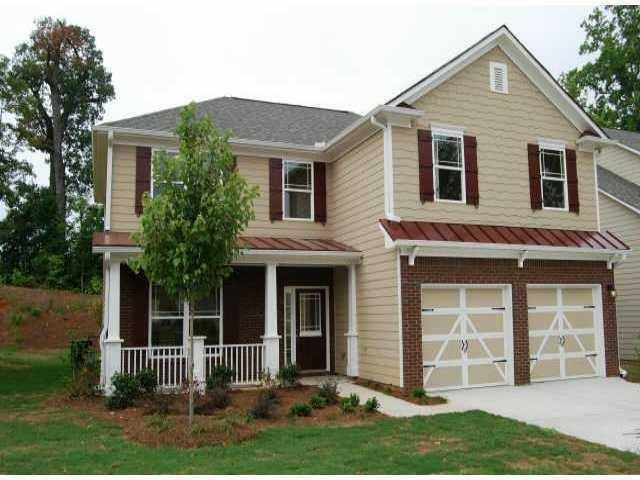 Mins to KSU, schools/shopping, Swift Cantrell Park. Quiet community tucked away. The home shows GREAT w hardwood floors at entry, kitchen and dining. Lush carpeting throughout. Fabulous kitchen w stainless/granite, island/bar w storage, breakfast area & good-sized pantry. Formal dining w archway and columns. Large family room w bay window. 3/2 w large bonus or 4/2 up. Master offers trey, Mbath w garden tub, sep shower, dual vanities, walk-in closet. Fenced and private back yard. Move in Ready! Don't miss this one!